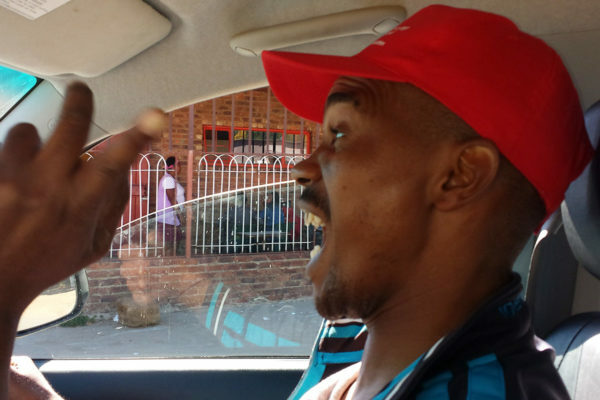 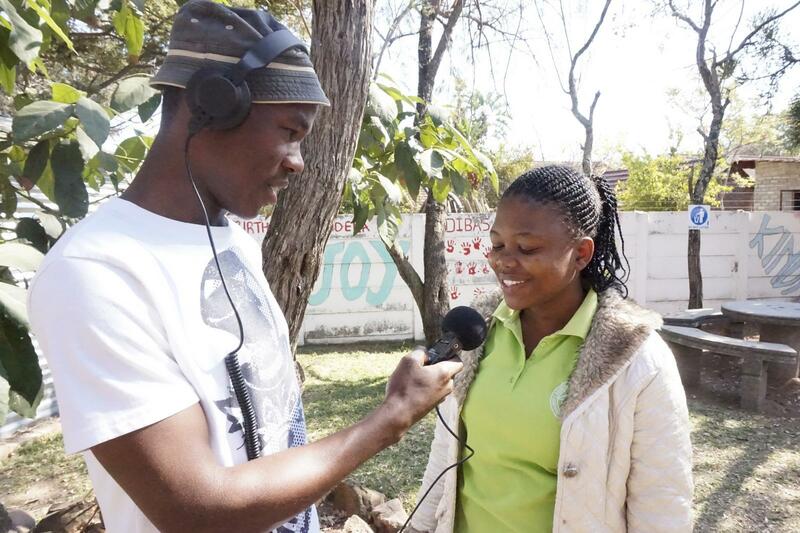 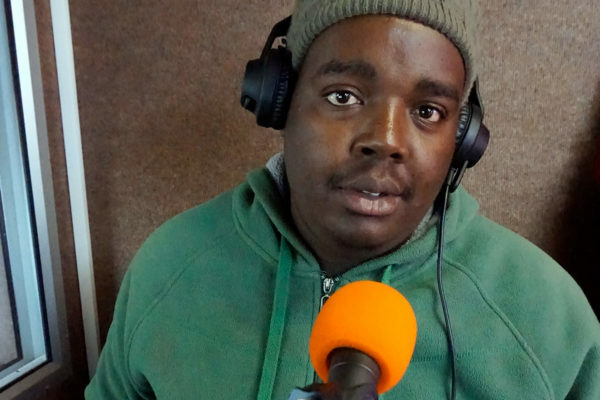 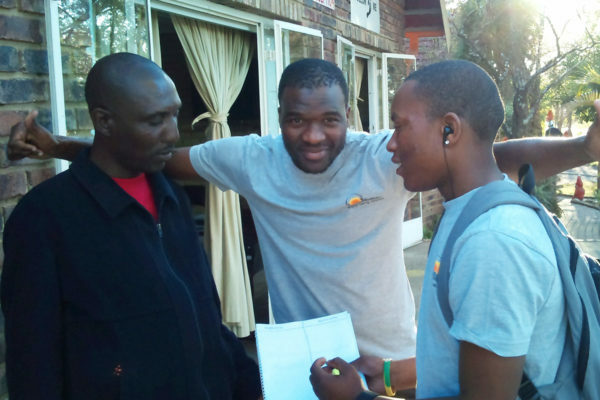 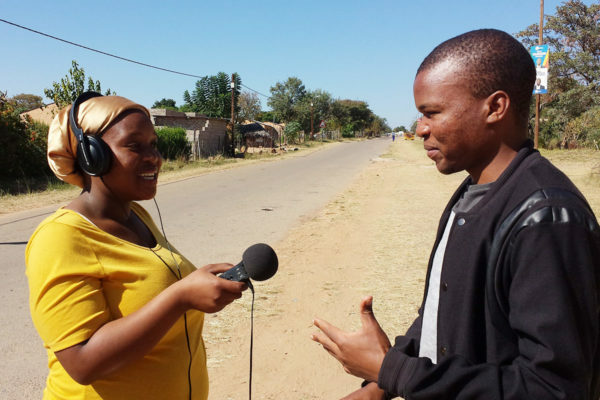 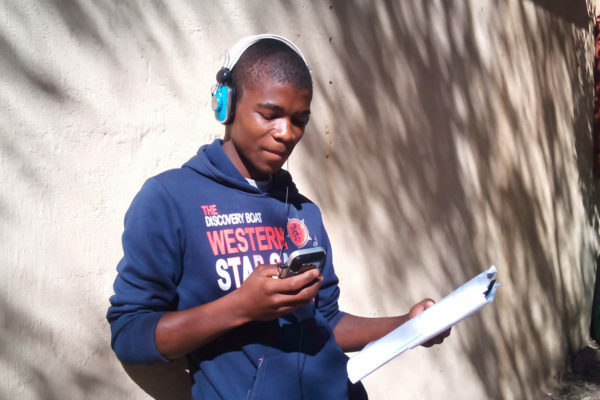 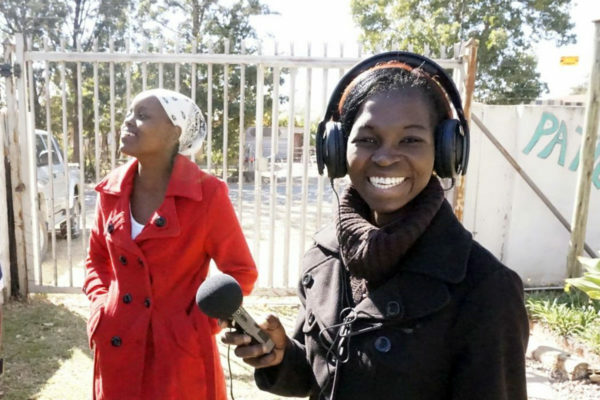 Waterberg Waves is a community radio station / music recording / poetry / drama project run by a group of young people from the township of Leseding, on the edge of Vaalwater, a town in the Limpopo province of South Africa. 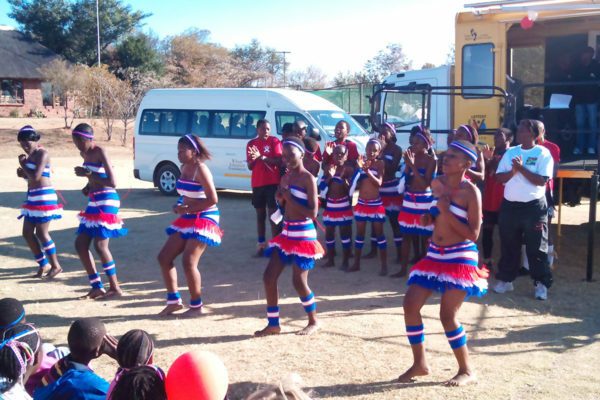 The station was set up by Waterberg Welfare Society, a charity that provides care for over 1000 HIV/AIDS patients in the area, as well as providing a day care centre that offers support and a safe space for orphans and vulnerable young people of all ages. 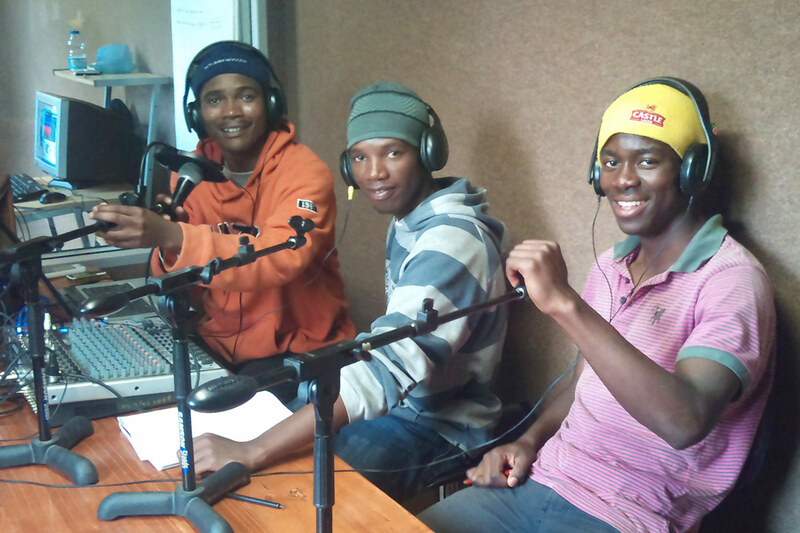 Waterberg Waves broadcasts 24 / 7, and is the only FM station broadcasting from the local area. 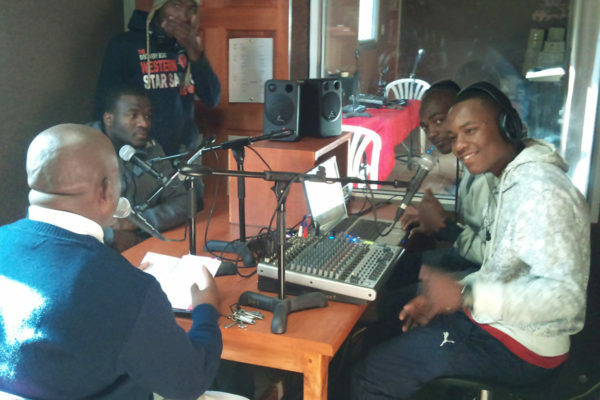 The idea behind the project was to bring local musicians, dancers and actors together and set up a recording studio / radio station to record songs, drama, poetry and radio shows to raise awareness on the many social issues affecting the local community. 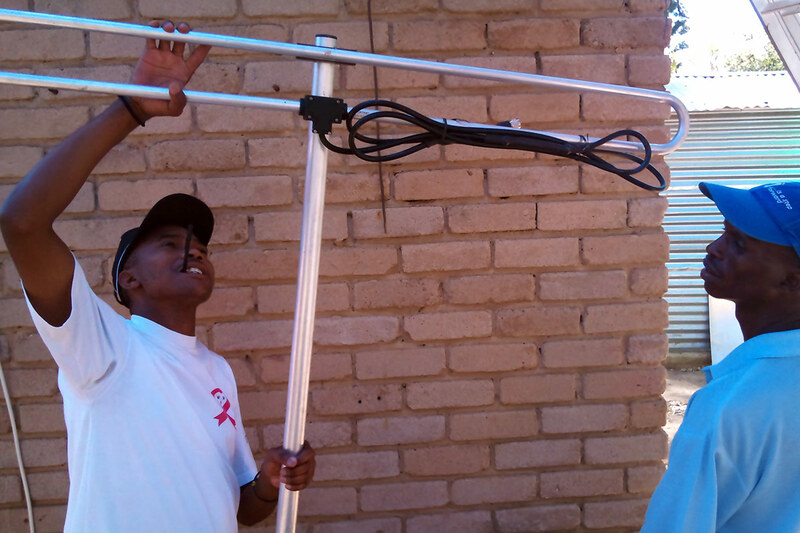 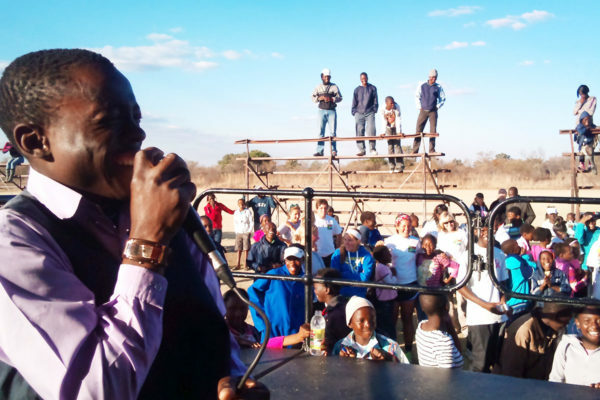 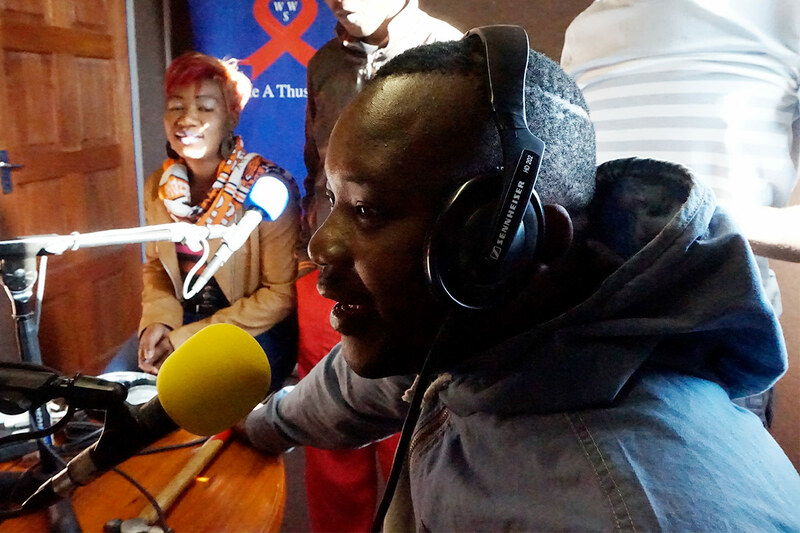 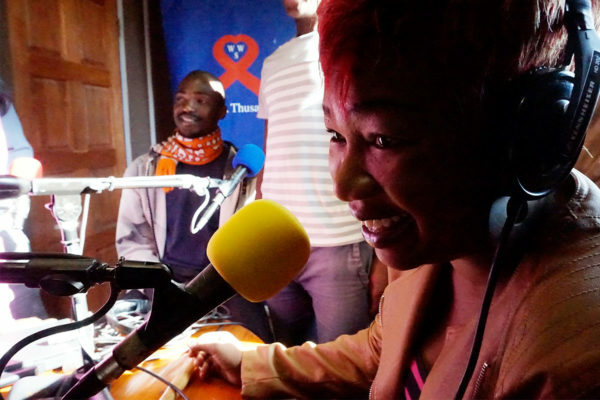 In addition to the studio / radio station they have also set up a Gig Rig – a mobile stage that can be taken to schools and villages for the team to perform on, playing their songs, dancing and performing drama to raise awareness among young people about HIV and other issues, and dispel the many myths that circulate about the disease. RadioActive worked with Waterberg Waves in 2010 and 2011 to help get the studio set up and train the team of musicians and performers to use the studios and create different types of content (songs, poetry, drama and radio shows) and create a show for the team to take on the road with the gig rig. We have been back to Limpopo several times since then to continue working with the team and are very pleased to see that Waterberg Waves now has an FM licence and has started broadcasting on the FM dial! 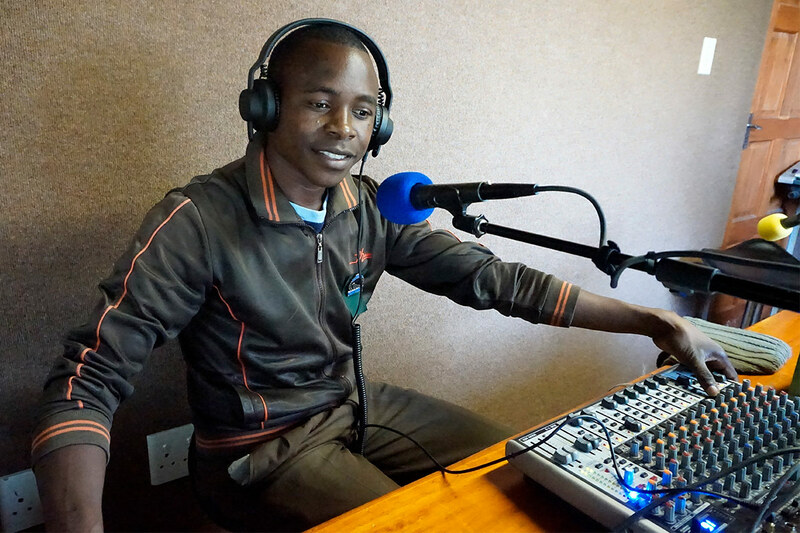 If you are in the area, tune in to 92.8 MHz to enjoy the new station on the air. 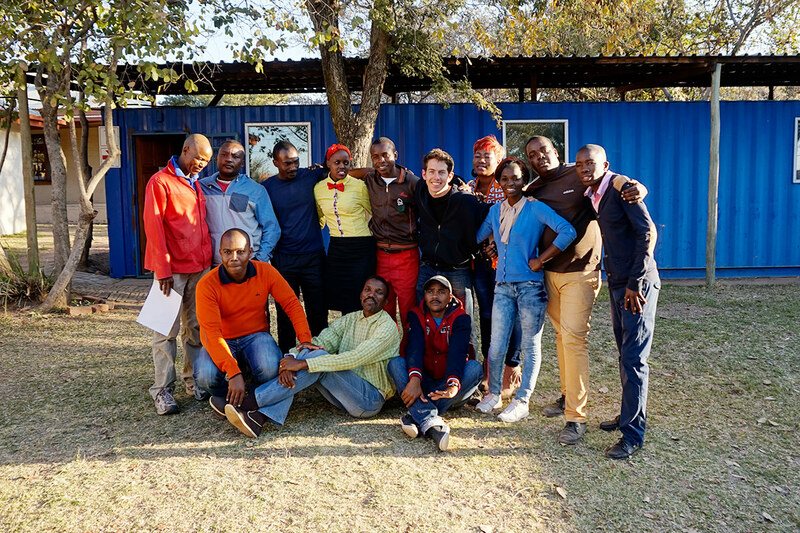 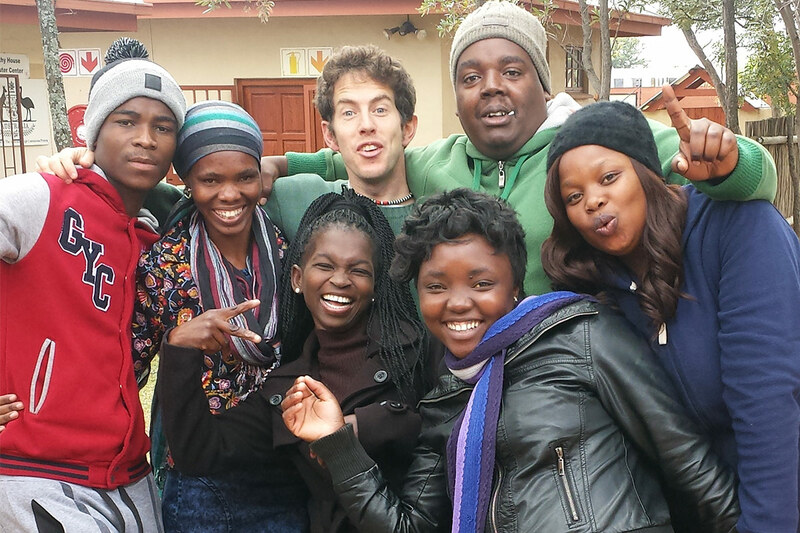 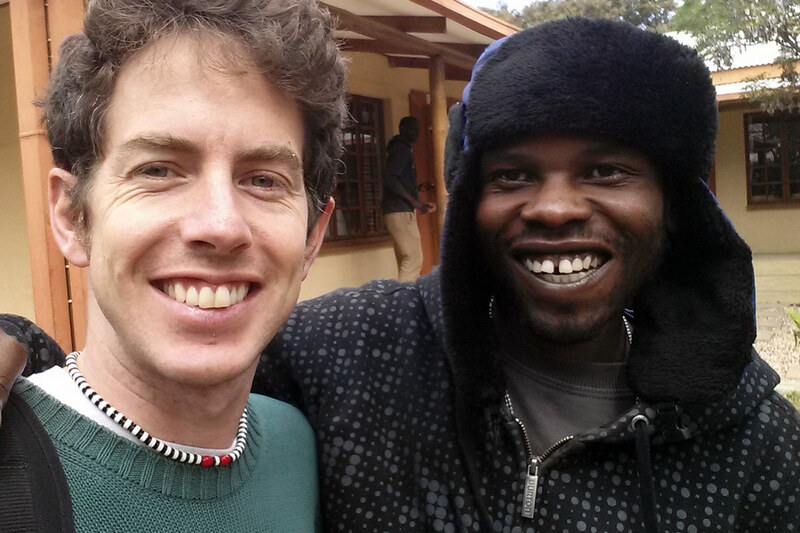 Many thanks to all the staff at Waterberg Welfare Society, to David Smith from Johannesburg and Jonisayi Maromo from News Flash Agency for additional training, to the Illumine Foundation for their support and to acoustician Zach Belanger for his work on the acoustic design of the studios. Contact Waterberg Waves through their facebook page. Or visit the WWS website.